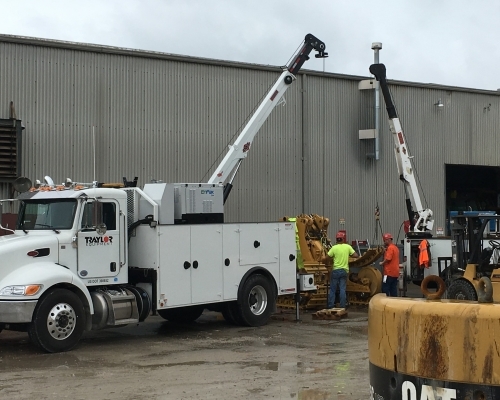 With headquarters in Evansville, IN, the Traylor Equipment team offers a full service shop and Field Technicians available to tackle any repair or rebuild when it comes to Marine, Underground, Mining, or Construction equipment. 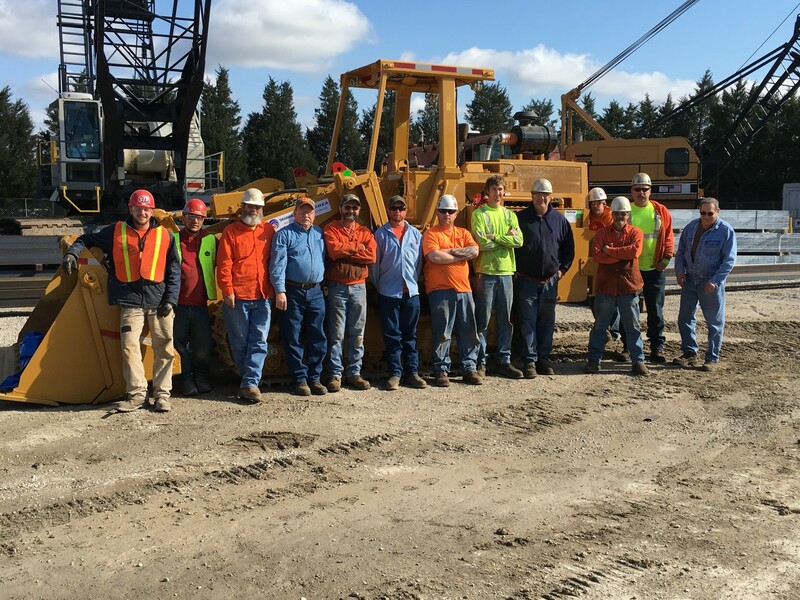 Given Our reputation and industry leading safety results, it’s evident our team can complete the job safely with the highest quality standards expected. 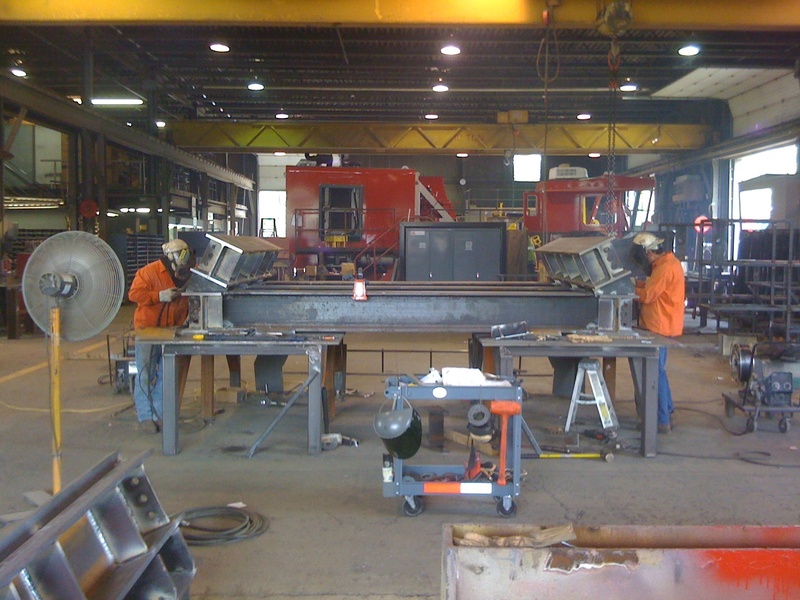 Please let us know if we may be of future assistance regarding Product Support with your company. 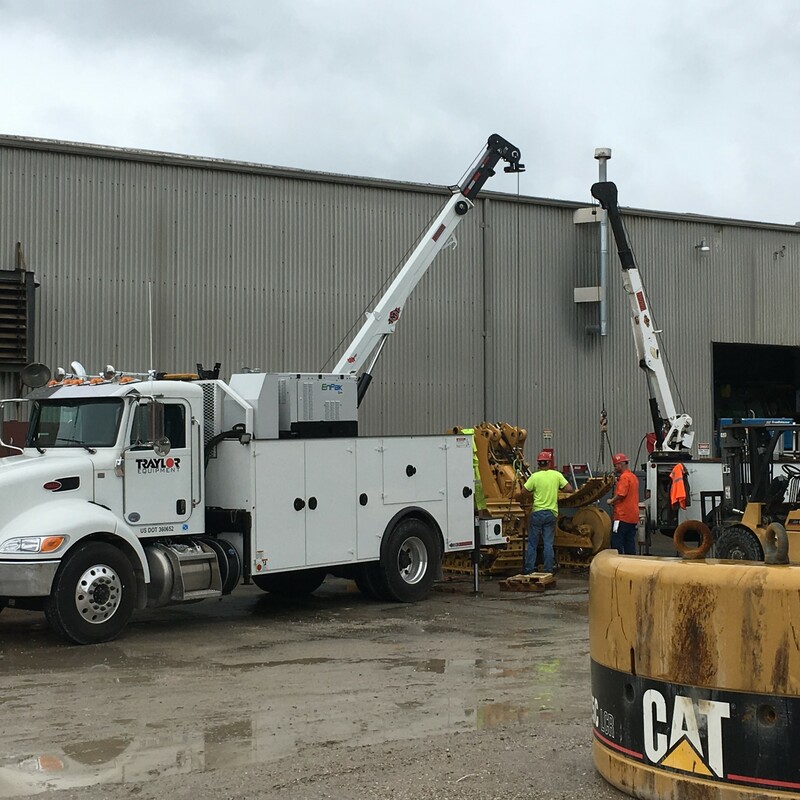 Typical projects include troubleshooting / diagnosing electrical / hydraulic issues, major component replacement, hydraulic cylinder repair, air systems, etc.